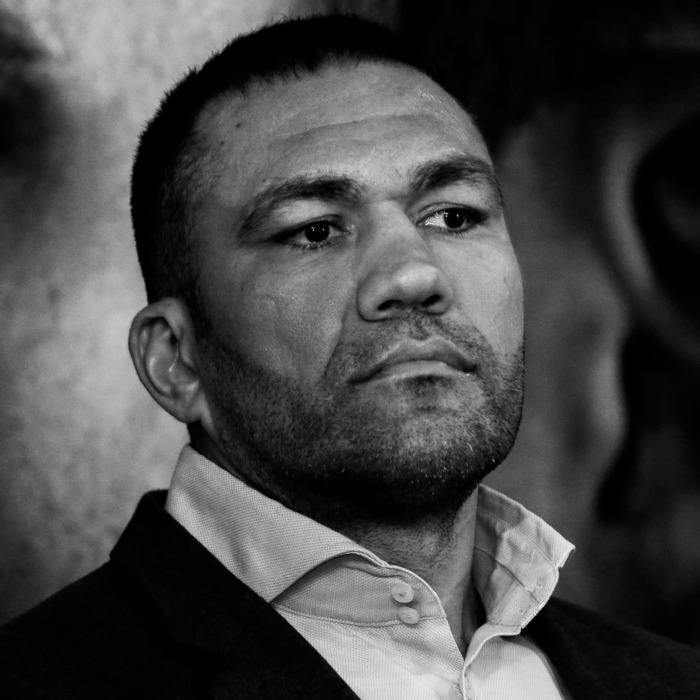 After winning a boxing match in Las Vegas on Saturday night against Bogdan Dinu, Kubrat Pulev was interviewed by Jennifer Ravalo, a reporter for Vegas Sports Daily. At the end of the interview, which lasted less than a minute and 20 seconds, Pulev grabbed Ravalo’s face in his hands. Gripping the bottom of her chin so she couldn’t move, he leaned in and kissed her, and then walked away. Immediately after, Ravalo let out a nervous laugh and looked shocked. After a few seconds she uttered “Jesus Christ” before the camera cut out. Later, on Twitter, someone asked Ravalo how she felt about what had occured. “lil embarrassing. strange,” she tweeted back. Ravalo has not commented further about the matter, though many other Twitter users have expressed outrage on her behalf. Some called for charges to be filed against Pulav, while others simply pointed out that his behavior was unacceptable. “You were very professional which I applaud but that’s not right,” one man wrote. This is not the first time a man has behaved inappropriately with a female journalist. It is an issue that women reporting on sports have been discussed at length. In 2017, a similar incident with occured with French tennis player Maxime Hamou and journalist Maly Thomas. Hamou repeatedly tried to kiss Thomas on camera, even though she was pulling away and avoiding his touch. Hamou was later banned from the French Open for his conduct. Pulav has not yet addressed the incident.